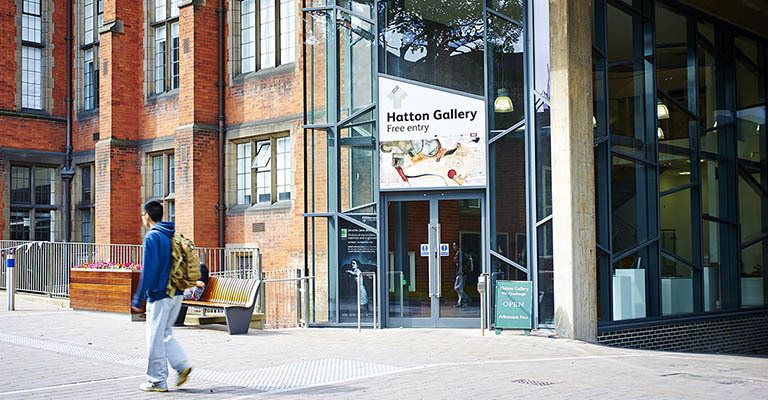 The Hatton Gallery is Newcastle University’s art gallery in Newcastle upon Tyne, England. It is based in the University’s Fine Art Building. The Hatton Gallery closes in February 2016 for a £3.5 million redevelopment and will reopen in 2017.